The Hampton Presbyterian Church Children's Center Preschool (HPCCC), est. in 1986, is a developmentally appropriate preschool program for children ages 2 - 5 years. This mission out reach of Hampton Presbyterian Church provides a safe, healthy and nuturing environment for area children and their families. Our small class sizes allow for plenty of one-on-one attention and opportunities for children to grow and develop a sense of independence and responsibility. 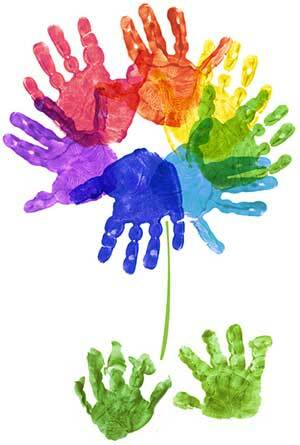 Our program focuses on the development of the whole child with an emphasis on social and emotional growth. Our hands-on curriculum is exciting and stimulating and provides a variety of activities appropriate for each child's age and needs. We have openings for children ages 2, 3, 4 & 5 years! We're now accepting registrations for the 2019 - 2020 school year. Please see the Registration page for more information.